The biggest parade in Tivoli‘s history begins on on Tuesday the 8th of May at 17:00. Walt Disney World Resort is also contributing to the celebration of Tivoli’s 175th anniversary by designing a parade car. The anniversary parade can be enjoyed every day except Friday. Tivoli has long hoped for a parade, and now it is finally here, just in time to celebrate Tivoli’s 175th anniversary. There will be plenty to see and hear for visitors of all ages as the one hundred and fifty metre-plus parade drives through the Gardens. The anniversary parade is based on the idea that the world comes together in Tivoli. The parade also illustrates Tivoli’s history and the four pillars on which the idea of Tivoli is based: gardens, culture, rides and eateries. 30 themed performers will do their utmost to captivate our visitors. 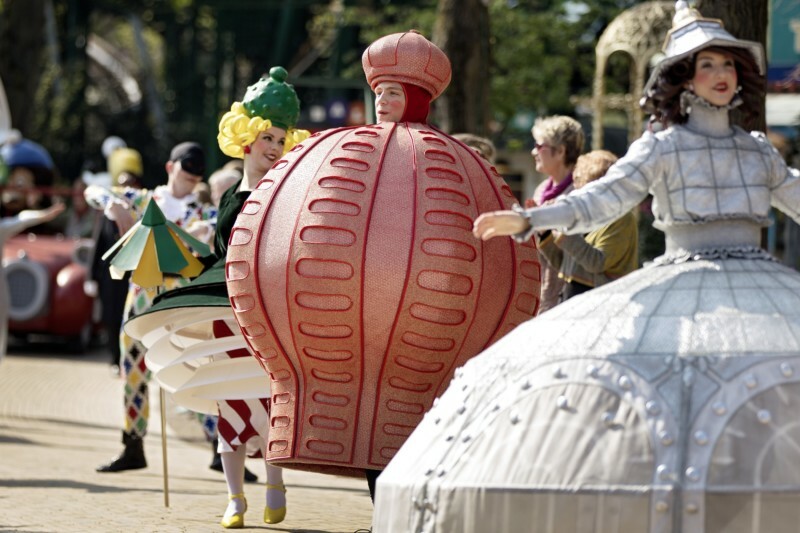 The Tivoli Ballet Theatre has created the choreography for the dancers, all of them dressed in costumes ranging from Tivoli architecture to popular animals from the Gardens. Visitors can also enjoy five different musical themes and a grand finale. The music is created by the Danish singer Soleima, alias Sarah Mariegaard, and musical legend Bent Fabric has composed the theme melody. Tivoli’s musical director, Peter Jensen, has arranged and recorded the music with musicians from Tivoli’s own orchestras and the Danish Boys’ Choir. 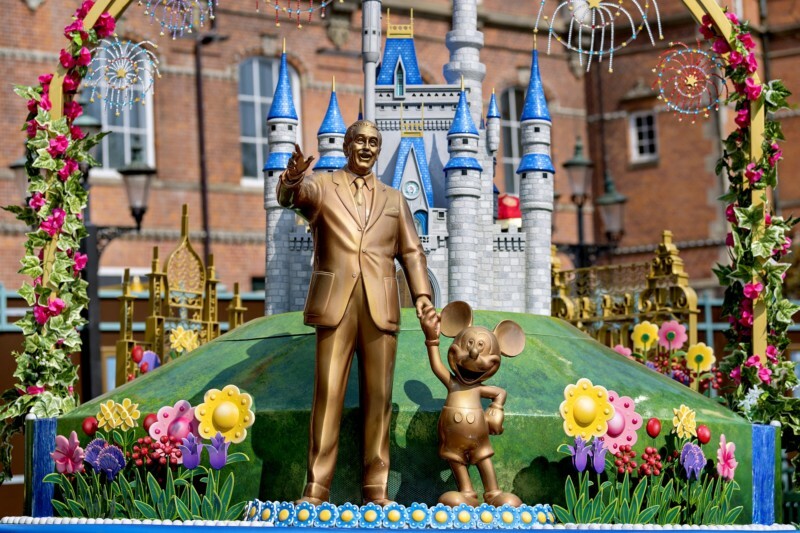 Walt Disney World Resort is contributing to the celebration of Tivoli’s 175th anniversary by designing a float on the theme of “It’s a small world”. Named “Friendship Garden in Denmark”, and featuring characters from Disney’s own universe, it celebrates the strong friendship, inspiration and cooperation between the parks. The float consists of “It’s a small world” figurines with the Disney Castle in the background. Walt Disney World Resort and Tivoli have a long tradition of cooperation and great mutual respect, going right back to the time when Walt Disney himself visited Tivoli and became very inspired. He was captivated by the beautiful gardens, the rides and the entertainment, and he returned several times before Disneyland opened in the USA in 1955. Now Walt Disney World Resort is celebrating this collaboration by contributing to the anniversary parade. Tivoli’s 175th anniversary parade can be enjoyedMonday to Thursday at 17:00 and Saturday and Sunday at 18:00.